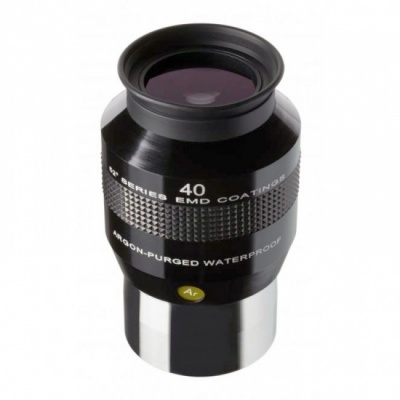 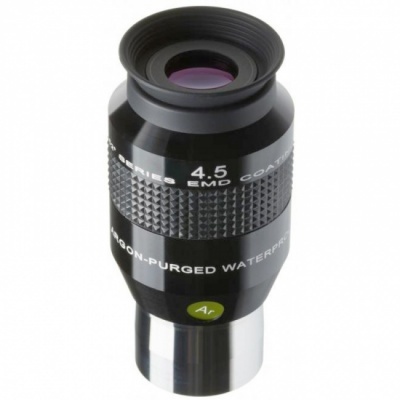 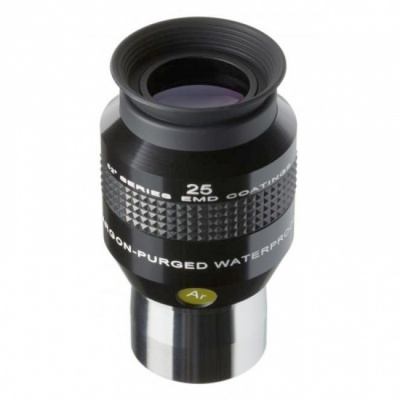 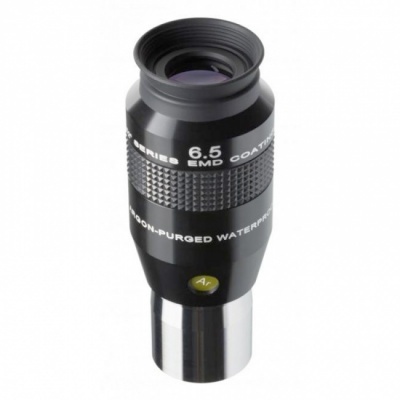 The Explore Scientific 52° LER Eyepiece Ar is an excellent choice for those wanting to use a solidly built eyepiece with great optical quality, available in a huge range of different sizes. 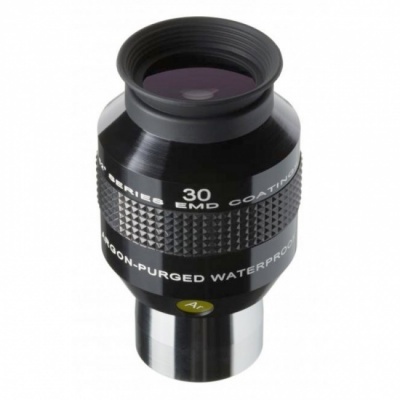 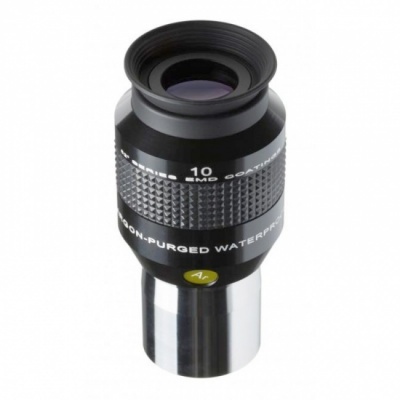 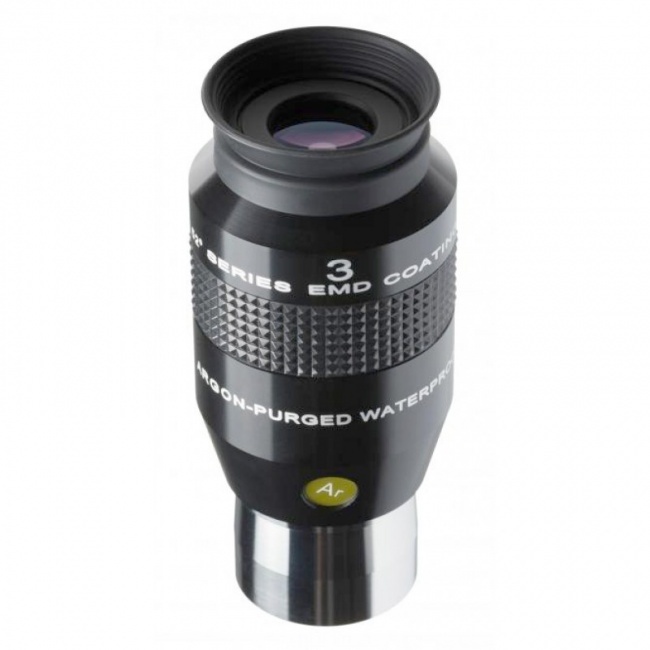 Argon-purged, this eyepiece is waterproof to stand up to the most challenging of observing conditions. 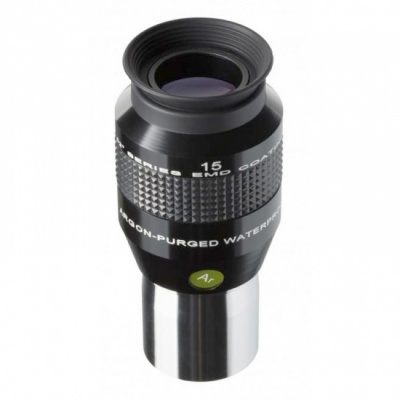 It's LER - or Long Eye Relief - design of 15mm means that even those who wear glasses to observe will find viewing through this range a comfortable and rewarding experience.